Jo & The Fuzzy Blue – Welcome to the band's web home! 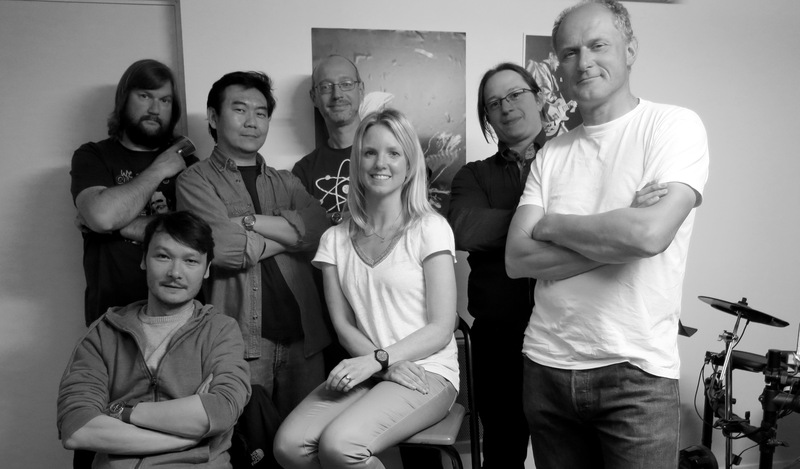 Andrew Branson (vocals), Alexander Oh (guitar), Kaz Fujii (harmonica),Thorsten Wengler (guitar), Kate Richardson (vocals), Samuele Carli (drums), and Gerhard Schneider (bass). Check out our Facebook Page for pics and links of past and future gigs !